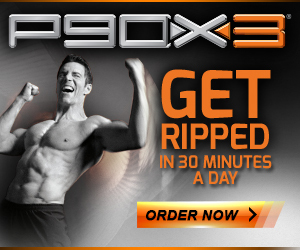 Shaun T’s INSANITY MAX:30 is Here! Order Now! 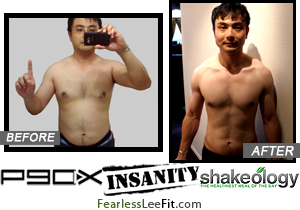 When is the best time to do INSANITY?